As one of the best builders in Gloucester, G&E Developments Ltd provide all aspects of building work in and around the Gloucester area and no job is too big or small. With many years experience as builders in Gloucester we have built up extensive references and recommendations over the years. We employ highly qualified, handpicked tradesman who will always treat your home with respect, and cause minimum disruption to your daily activities. G&E Developments Ltd are friendly and reliable building specialists specialising in brickwork. As reputable Gloucester builders we take pride in all our work and never leave until we have thoroughly checked our work and made sure you are totally happy. This is why we get so much repeat and recommended work in the area. 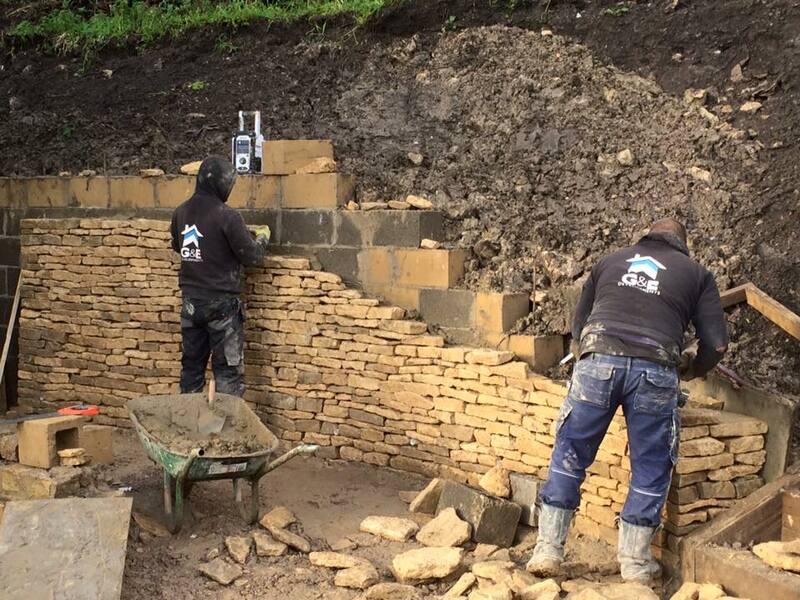 Contact us today to see how we can help you, whether it’s a small garden wall or a large extension or new build, we will be happy to help. If you require a friendly and reliable builder in Gloucester give G&E Developments a call on 01452 504 525 or 07738 156 244.